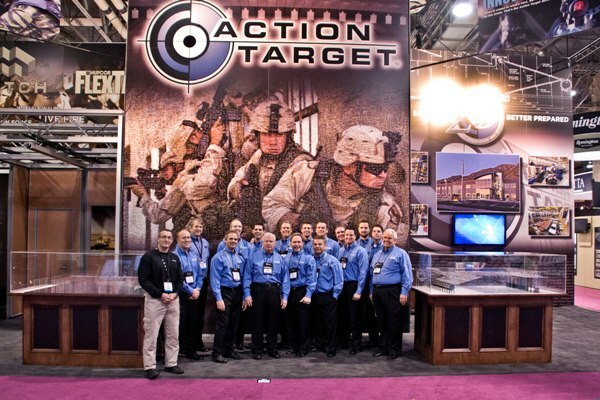 Action Target was recently represented at Shot Show 2011 at the Sands Expo & Convention Center in Las Vegas, NV from Jan 18-21. The overall scope and size of our booth represented the overall growth success of our company for the last 25 years. The amount of traffic generated this year was astounding. We hardly had a minute to catch our breath and we are grateful for it. Many of the attendees were drawn in by the impressive design of our booth. It stood 20 feet tall and 60 feet wide, contained two meeting rooms, impressive graphics with accurate reductions of a Modular Armored Tactical Combat House (MATCH) and Total Containment Trap (TCT). Reactive Target System (RTS) – These self-healing targets are best fit for close quarter live fire engagements. We wanted to create a viable solution to meet the significant demand we have received from organizations and agencies all around the world. Some of the benefits of the RTS are the ability for the target to fall when struck, count the hits a target takes in a cost effective manner and you will not need to manually count the holes anymore during qualifications. Major benefits of the RTS include the ability of the target to fall when struck and the ability to count the number of hits to a target in a cost effective manner rather than manually counting the holes after qualification rounds. We devoted an entire article to this innovative product line last week. Real Terrain Range (RTR) – Chuck Habermehl helped to develop the concept of the Real Terrain Range to bring a complete realism to training scenarios. At Action Target, we scoured the globe looking any current option narrowing our focus to a company that has been designing Hollywood movie sets for years. 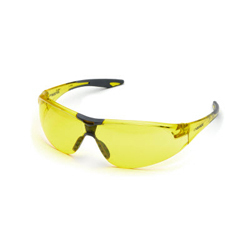 Their unique approach and materials allow pullets to pass through a simulate such as a rock, tree or wall causing no ricochet, splatter, inhalation or visibility hazard if any negligent discharge occurs. The RTR design allows Action Target to recreate any training environment you need. FlexTact by Hufcor – FlexTact is the quickest and easiest reconfigurable shoothouse on the market today. As the exclusive worldwide distributor of FlexTact, Action Target was fortunate to have this small example of the system in the booth along with Hufcor’s training staff. The FlexTact increases the quality of your training and throughput and can benefit law enforcement, military and fire departments. The panels are suspended by an overhead railing system which allows you to recreate any building layout in minutes. There are panels are designed with doors, windows and graphics to truly enhance the realism. This is a great compliment to Action Target’s MATCH. Pelvic Torso – The Pelvic Girdle was one of two new steel target prototypes brought to the show. It received a great response, and gave us the opportunity gather feedback that we will put to good use as we continue working on this target as a training solution. 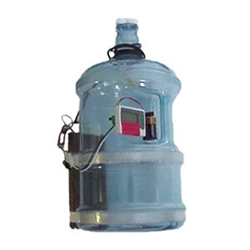 This prototype can be added onto an existing Action Target Hostage , IPSC Torso or Full-Size IPSC Torso target. It easily bolts onto the stand, has no welds and replicates the pelvic girdle. There are two swinging plates that will react when hit. 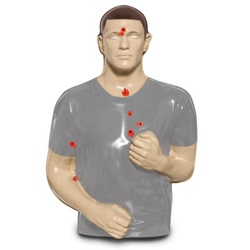 With many agencies training on disabling drills, the Pelvic Torso is the only steel target on the market that addresses this training need. Look out for an article on this product next week. 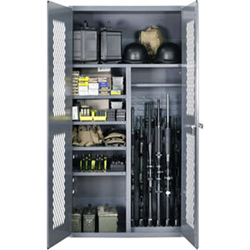 Sport Rack – As a world leader, Action Target has been asked time and again for a portable plate rack. Our existing Plate Rack has the highest quality and design that organizations all around the world over have used with much success. It is however, difficult to carry for long distance shooting which is why we were excited to announce our new Sport Rack. 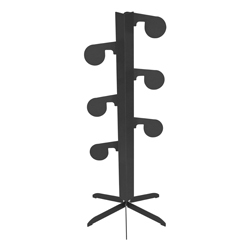 It looks just like a miniature version of our larger model, but it does not have true plate rack properties. The Sport Rack has four inverted round target heads, with no welds, so that when struck they swing upward, similar to the target movement on our horizontal dueling trees . Once again, there was a great deal of interest in this prototype, and look out for a full article about it in two weeks. If you are interested in the Sport Rack or Pelvic Girdle and would like to add your name on our waiting list to be notified when they are for sale, email chadb@actarg.com. If you have questions or are interested in speaking to one of our Range Consultants, please Contact Us.